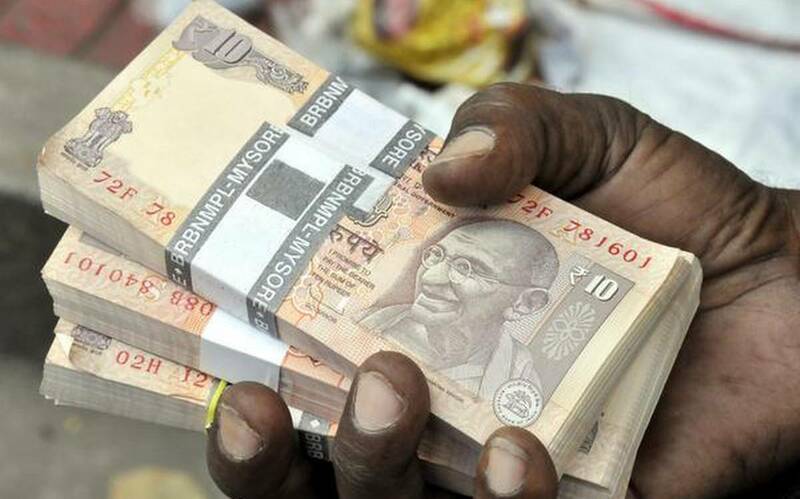 The rupee edged 2 paise higher to 68.51 against the US dollar in early trade Tuesday ahead of the Federal Reserve's policy meet. Mumbai: The rupee edged 2 paise higher to 68.51 against the US dollar in early trade Tuesday ahead of the Federal Reserve's policy meet. 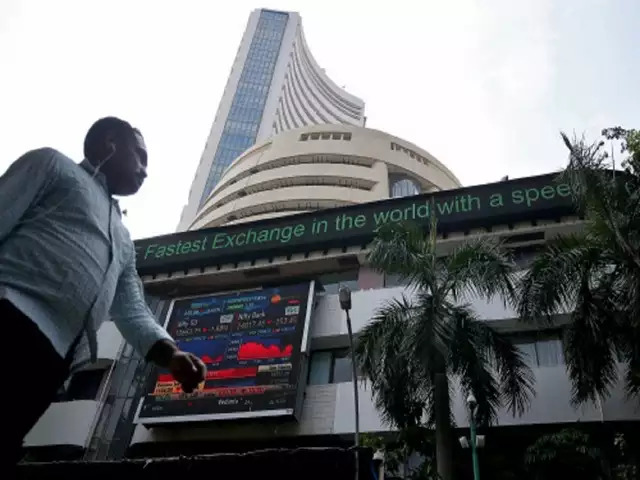 On Monday, the domestic unit had surged by 57 paise to close at an over seven-month high of 68.53 against the US dollar, also marking a sixth straight session of gains, driven by sustained foreign fund inflows and narrowing trade deficit.